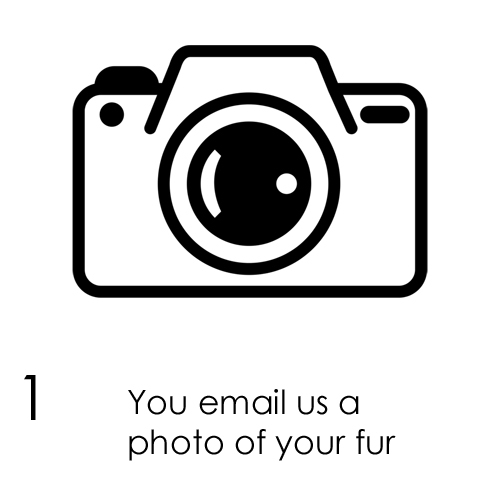 CLICK HERE FIRST to see if your item is eligible and if so submit our form with a picture of someone wearing the fur. Or, you can email a picture to sell@manoswartz.com. Once you receive an email (within 48 hrs.) stating our interest, you will receive a link for a free UPS label. 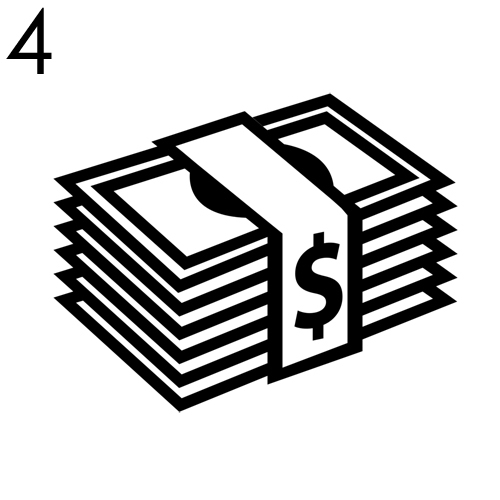 We will mail a check or payment by PayPal (whichever you prefer) within 72 hours. Have someone wearing your fur(s) and take one picture of the whole front. Send only one picture per fur you are interested in selling. Do you buy monogrammed or personalized items? Yes, we do buy items that have a monogram or personalization. Any box is fine as long as it is secure and not extremely much larger than needed. Where can I get the box if I need one? If you don’t have a box you can get one at any Staples, Office Depot or UPS Store. What do I do with the UPS label? First, be sure to include your name, address, phone number and email on a piece of paper inside the box with your fur(s). Pack and securely seal your box. Remove all other previous shipping labels prior to attaching the UPS label on the box. Take a picture of the label to save tracking #. Go to https://www.ups.com/mobile/track and enter the tracking number. Where can I drop off my boxed up fur coat? Any UPS store location or UPS authorized location and most Staples office supplies store locations. How can I insure my shipment? By having your fur(s) listed on your homeowner’s policy or buying a new shipping label at the UPS store that includes desired insurance (our label is shipping only). I live outside of the USA can I still send you a fur to purchase? No sorry, we only purchase from people within the USA. What phone number do I call if I have more questions? • spotted cat fur such as leopard, tiger etc. Any furs that have mothball, musty, or smoke odors. Mano Swartz was founded in 1889 and since has grown into one of the premier furriers in the United States. For our customers who aren’t looking to buy fur coats, but looking to sell fur coats, we buy them for cash. We purchase a variety of pre-owned fur coats including mink coats, vintage fur coats and more. Get cash for your fur coat today!